MORE students than ever have taken part in a scheme which gives them an insight into the world of work. 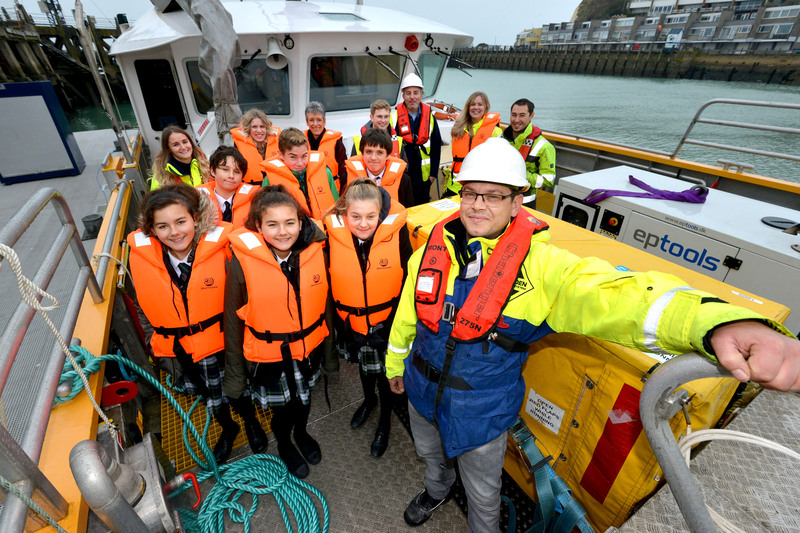 A total of 500 students from 15 schools visited businesses across East Sussex as part of Open Doors, a project run by East Sussex County Council and supported by Skills East Sussex. With 44 businesses opening their doors, more than double the number that took part last year, the project has proved such a success that it has been extended by the county council into the spring and summer terms. This will allow even more students to benefit and more businesses to take part. 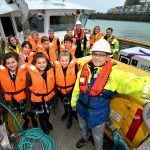 Cllr Bob Standley, the county council’s lead member for education and ISEND, said: “I’m delighted that so many East Sussex students have been able to broaden their knowledge and experience of the workplace through this project. Students from Year 7 to 13 were able to visit businesses from Forest Row to Rye, including a five star hotel, a dance theatre, a gallery, a bank, a wildlife charity and the offshore wind farm. East Sussex County Council and local MPs also took part, as well as East Sussex Highways, which offered a number of students future work experience and apprenticeships following their visits. This year’s event also saw the first female only visits to construction and engineering sites, with students from Heathfield visiting Cheesmur and East Sussex Highways. Cllr Rupert Simmons, the county council’s lead member for economy, said: “I am extremely grateful to the 44 businesses taking part in this year’s Open Doors for giving young people the opportunity to experience the careers available in East Sussex. This entry was posted in Business, Children's Services, Economy on January 15, 2019 by karenb.